HICLOVER brand is holder of Nanjing Clover Medical Technology Co.,Ltd. 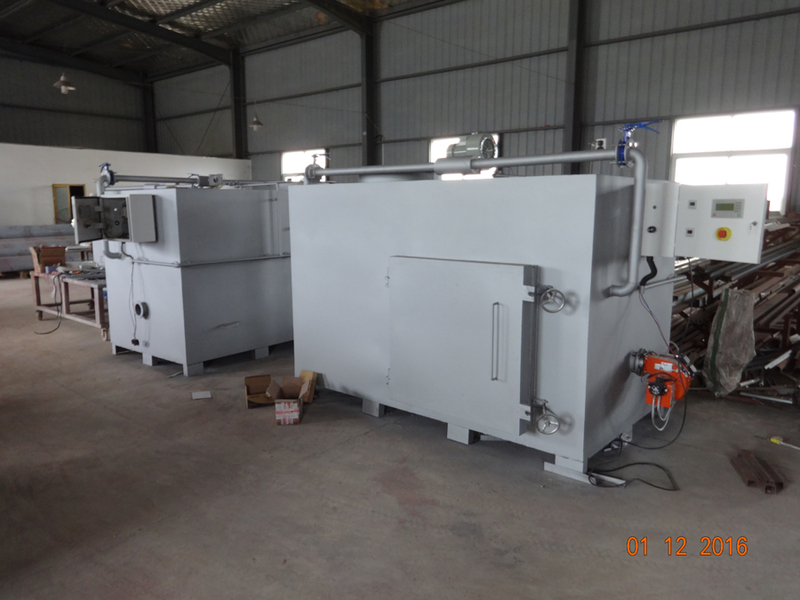 we are incinerator manufacturer in china and we made waste incinerator for medical waste, pet cremation, animal incineration and other solid waste treatment. HICLOVER is famous incinerator manufacturer all over the world and our incinerators sale to many countries.